Style-Crest Vinyl Skirting provides a lifetime of trouble free service. 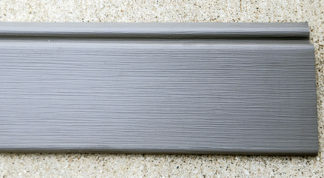 Style-Crest Premium Skirting comes in a variety of colors to match your home. These panels are self-ventilating and virtually maintenance free. They are weatherproof, rustproof, and will never need painting. They are easy to wash and can be easily installed by yourself. 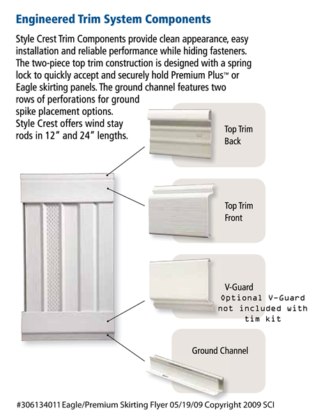 Premium skirting panels and trim come complete with a limited lifetime warranty. 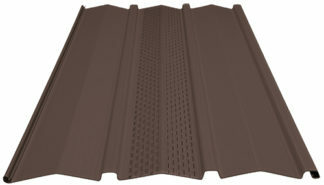 We have premium vinyl skirting for the manufactured, modular or mobile home needs! Shipping from Indianapolis may be cheaper than you think. 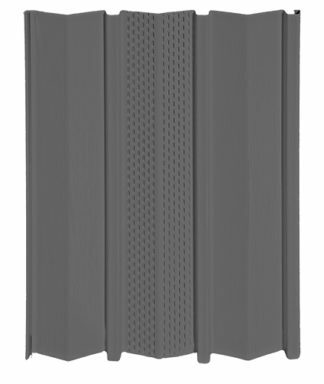 Style Crest provides a variety of name brand products that offer enduring performance and state-of-the-art quality leading to overwhelming end user customer satisfaction. Top quality vinyl skirting products for manufuactured homes, mobile homes and residential housing with leading brand names give Style Crest customer’s peace of mind that they will receive the best products available at the best prices. Shipping from Indianapolis may be cheaper than you think! 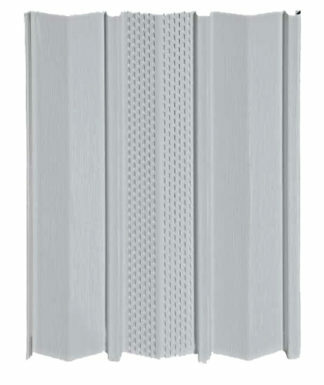 Wind stay rods install easily by inserting the rod vertically inside the lock of the skirting panel where the two panels come together. 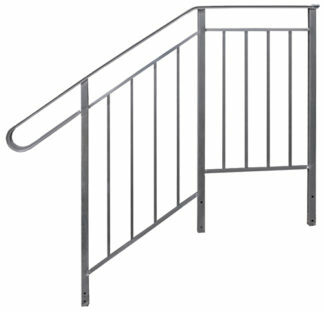 Insert the top hook on the stay rod into the lip of the top back skirting rail that is attached to your home. 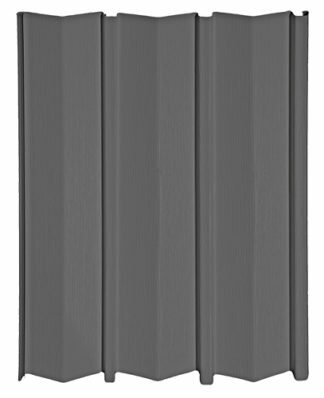 These rods provide an excellent and economic alternative to framing when skirting is over 36” high or where above average winds prevail. Find the Best Prices here at General Supply. Shipping from Indianapolis may be cheaper than you think!